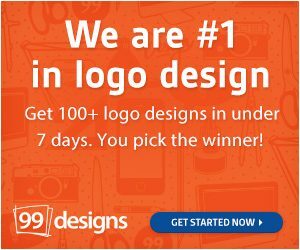 Using Vyond Coupons and Promo Codes you can get up to 80% off on subscriptions. It is one of the best animated video maker software online. You can try Vyond for free using its free trial. Vyond was initially branded as GoAnimate. Vyond, previously called as GoAnimate is a software which can create animated videos for business, enterprise or personal marketing needs. 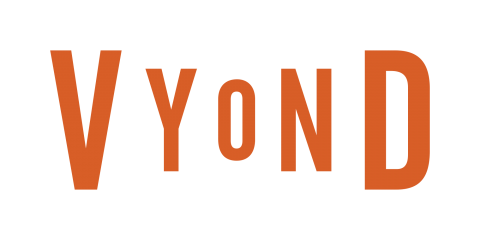 Using Vyond you can create awesome explainer videos and marketing videos for learning and business. You can get more than 25% off on vyond subscription when you purchase a yearly subscription. You can go for personal, business or enterprise plans. All the plans have a minimum of 25% off on its subscription. Vyond has the following subscription models. If you are a new user, vyond gives you a 7 trial account to play around with its functionalities. You can cancel the trial account any time you want.